January ushers in a new year and that means a great opportunity for savings to start 2014 ahead of the game. 1st Lake continues to bring our prospective residents attractive incentives in addition to our carefully manicured and maintained communities, in keeping with our New Year’s Resolutions! Check out what apartment specials 1st Lake Properties has to offer this month. Villas at Laketown – Act quickly and you could be the proud new resident of a massive two bedroom, two and a half bathroom apartment at a very special rate! 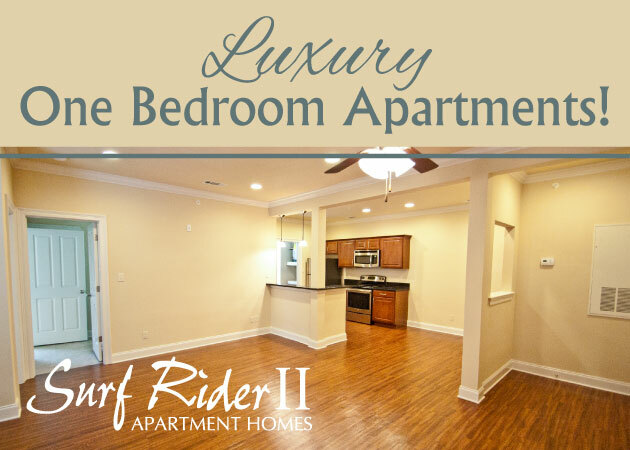 These townhome style apartments in Kenner also offer private garages. Sawmill Creek – Make yourself at home in River Ridge at our Sawmill Creek apartments with great floor plans, and save up to $2,775 in rent on a 15 month lease, plus only a $99 security deposit! Palmetto Creek – This beautifully landscaped community in River Ridge with lovely, modern interiors is offering two weeks of free rent on an 11 or 17 month lease. Call now to learn how you can save $1,200 for a year. 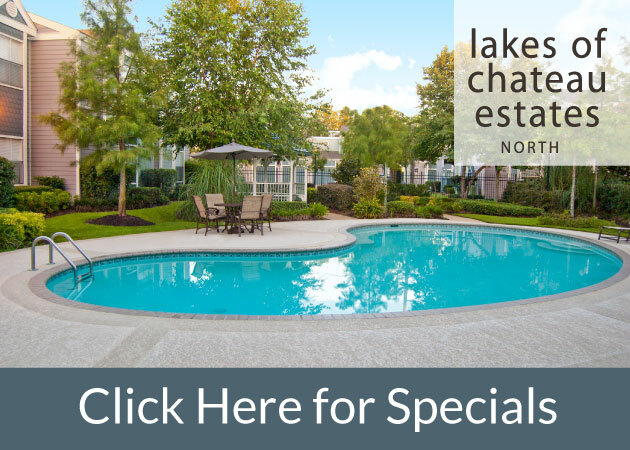 Lakes of Chateau Estates North – This luxurious Kenner apartment community is offering special rental rates on one bedrooms, two bedrooms, and two bedrooms with attached garage. Act fast while these deals last! Millstream – Call now to find out how you can get one week of free rent on select two bedrooms at this Metairie apartment community just minutes from downtown New Orleans. Chestnut Creek – Find luxury and convenience at the Chestnut Creek apartments in River Ridge, offering reduced rents, half off deposits and waived move-in fees. Hickory Creek – The Hickory Creek apartments in River Ridge are offering some of the best specials of the month. Call for the details on up to $1,350 in move-in specials plus reduced rents on select apartments. Arbor Gate – 1st Lake makes moving in to the Arbor Gate apartments in Mississippi easy with free application fees, reduced rental rates and $99 deposits. Audubon Gates – Don’t miss out on low $99 deposits and waived administrative fees with approved credit at these serene apartments in Slidell.